The Institute of Public Accountants has expressed concern about accountants' preparations for changes in the SMSF space as new tax office systems streamline compliance processes. Vicki Stylianou, the IPA’s executive general manager, leadership, told AccountantsDaily’s sister publication SMSF Adviser that many firms are not ready for the new environment. 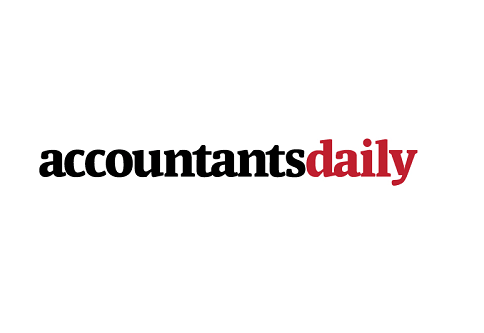 "The ATO is doing a lot more around education and training and tools for taxpayers … which is stuff that traditionally a lot of accountants are doing," Ms Stylianou said. Ms Stylianou’s comments come after research from Vanguard and Investment Trends, released last week, showed 31 per cent of investors used an accountant between 2012 and 2014 to set up their SMSF, compared with 53 per cent between 2009 and 2011. The research also showed the use of administrators to set up an SMSF increased from 16 per cent between 2009 and 2011 to 24 per cent between 2012 and 2014.